Argo Capital is an active venture investor. 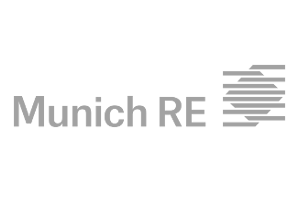 Our mission is to design and manage alternate fund constructions and provide innovative businesses with relevant venture capital. We are the investment arm of the Argo Venture Studio. 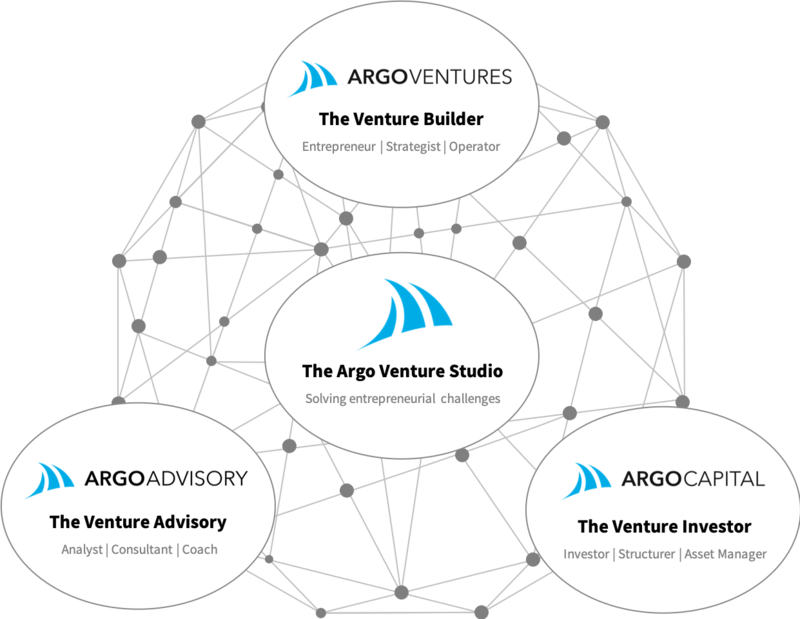 The Argo Venture Studio is an ecosystem for entrepreneurial ideas, talents, spirit, and solutions. Engaging in company building and investment, Argo brings entrepreneurial visions to life and solves entrepreneurial challenges. Argo consolidates, structures and manages experiences and best practices based on >20 years‘ entrepreneurial experience. In its three operational entities Argo Ventures, Argo Advisory, and Argo Capital, it matches this experience with innovative methods and high talent of the new economy.